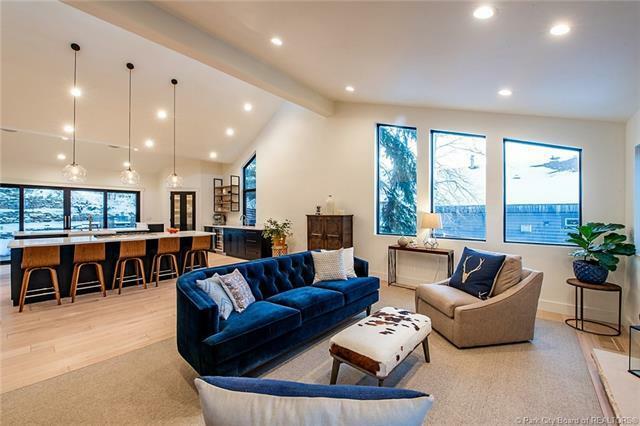 You will fully enjoy the recent renovation on this special Park Meadows home every time you walk through the door. The fresh, timeless finishes are designed to make the home modern and comfortable to live in. The gourmet kitchen/great room offers endless counter space, stainless appliances and opens to a large private deck that backs into the propertys large lot. 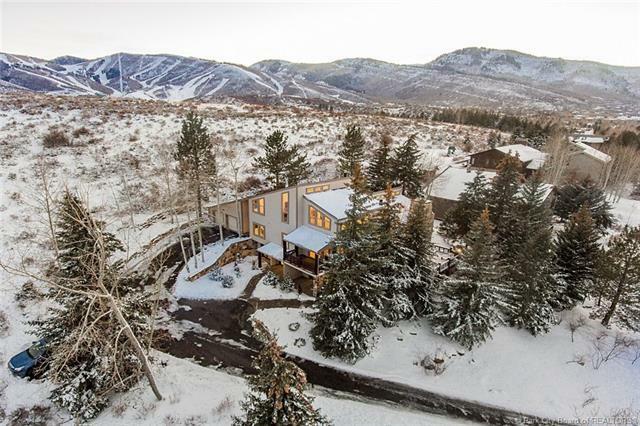 The home offers excellent views to the Park Meadows golf course and mountainside. 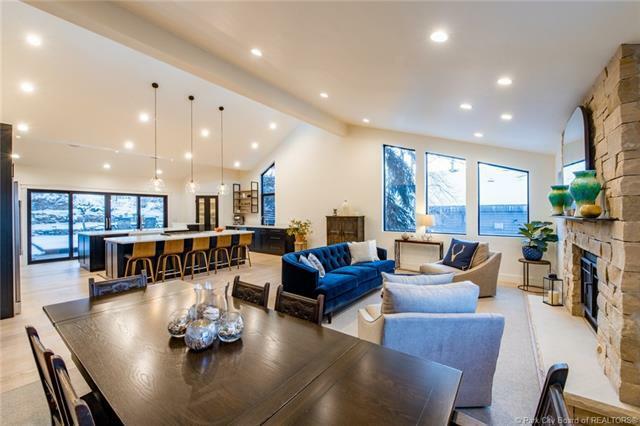 Its centrally located in one of the most desirable subdivisions of Park Meadows, the Holiday Ranchettes, and is the sixth largest lot of the 103 in the neighborhood. The upstairs master suite offers some of the best views in the home, a sitting area, an office and a private deck with a hot tub. There are an additional four bedrooms in the home, a spacious downstairs family room, an over-sized three car garage with a work area and a large mudroom with lockers and storage for everyone. 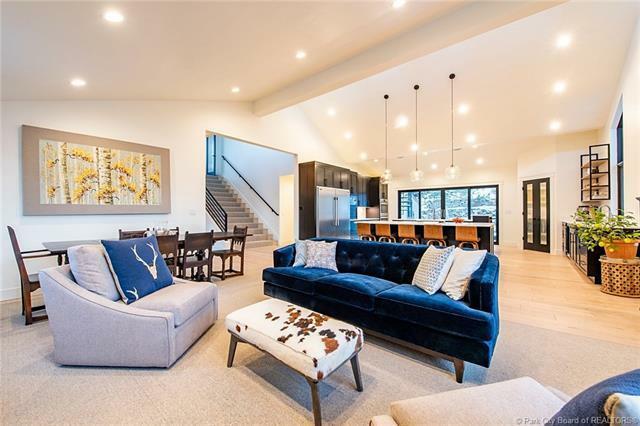 This perfectly designed home is ready for you to move into.